Wondering how a full time pro goes from competing on the PGA tour for 5 years to starting a teaching business? 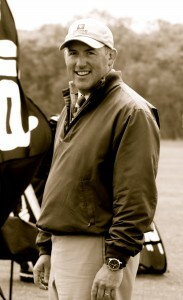 Jim is the director of instruction at Olney Golf Park in Olney MD where in 2011 he was voted has one of Golf Digest’s best teacher’s in the MD. Jim’s teaching philosophy encompasses a holistic approach that focuses on improvement of performance by addressing such factors such as a physical assessment, a skills assessment, mental approach, and course management. 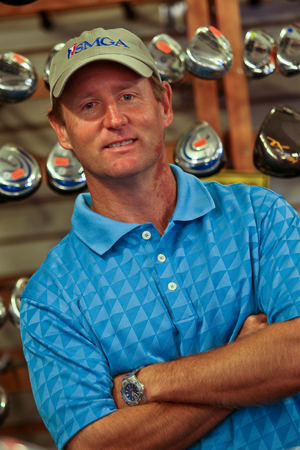 He is the Co-founder of SMGA which helps wounded war veterans in an effort to improve the quality of life through teaching and equipping them to play golf.